Sounds so fun and exciting!! oooh!!! What a great way to get my hands dirty. already the wheels are turning :) Are we required to post only 1 nail pic? Ooh how fun!! I will look forward to joining the Twitter chat!! I think the Lacquer Legion is a great idea, I will join you! I'm totally gonna join the Lacquer Legion! these are so fun! I can't wait! This is a nice initiative. 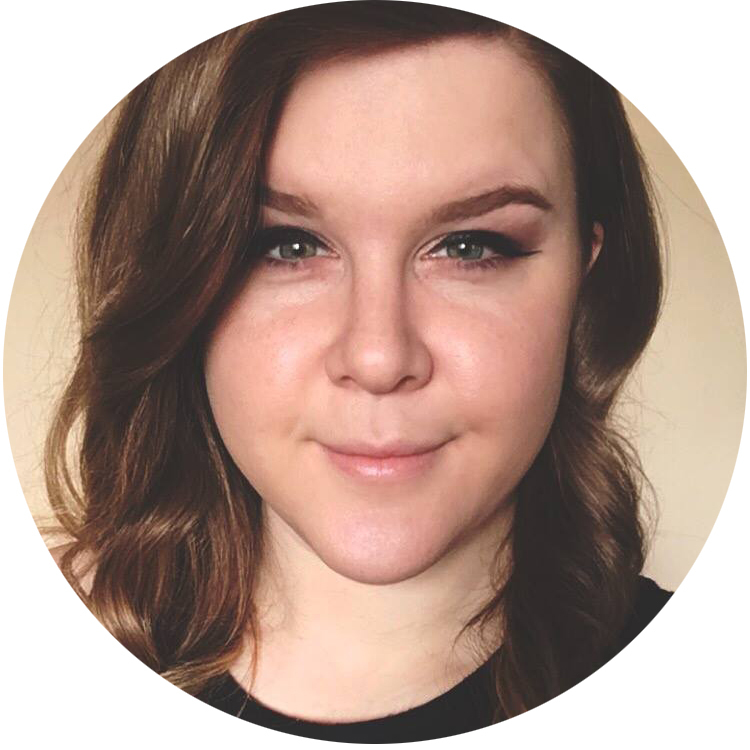 Could you please have a giveaway for international followers too? 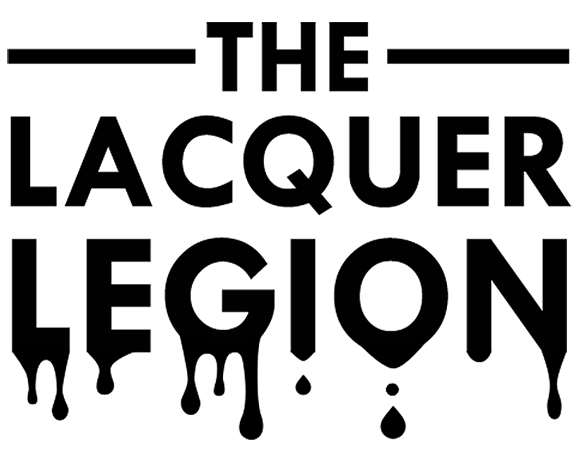 Brilliant and lovely idea to start the Lacquer Legion. If you want to be involved does that mean you have to have twitter to hashtag the photograph? Facebook, Twitter, Pinterest, Instagram, Tumblr, and maybe even Google+? You are welcome to post using any of those platforms or you can just post it on the Lacquer Legion Facebook wall. Hi Manisha - unfortunately due to regulations, international giveaways are not on the agenda at this time. We may try to look into them down the road, though. You can post as many as you'd like! These are brilliant ideas to shake things up! Love it. Adorei seu blog, bem bacana mesmo. Dê uma passadinha no meu. Beijo grande e boa sorte no seu trabalho que é super caprichado! Wow! Lacquer legion will definitely help me and my creativity out! :)) Wohoo! Hi, I like this idea, great initiative! I wonder how I use the hashtag in Pinterest? I have a blog which I post my pictures normally so my participatement would be through Pinterest. 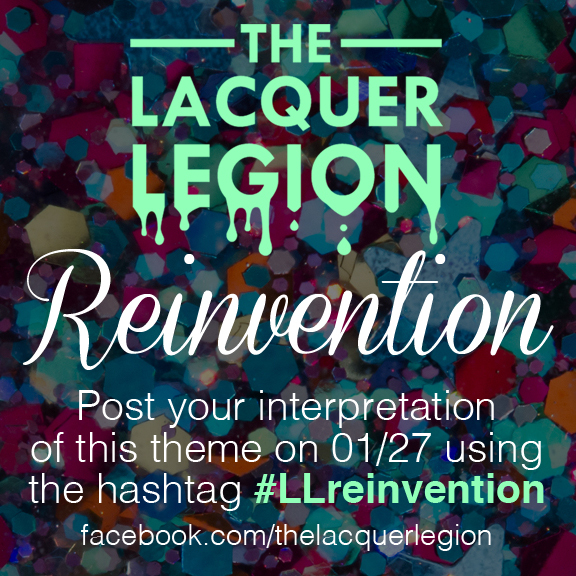 Hashtags work the same way on Pinterest - just when you go to Pin the image, add #llreinvention to the caption! Thank you for this challenge! it helps me to find ideas for nail art. I'm sorry I got so crazy busy I missed this! Will add to my calendar this month!! !